Video Auditions are Now Open! Broadway Choreographer, Denis Jones joins TBAI 2019! The INTENSIVE July 8-27, 2019! 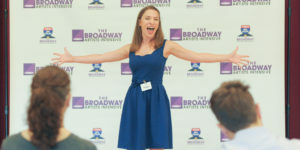 Broadway Star, Sierra Boggess joins TBAI 2019! Enrique Segura from Broadway's The Lion King joins TBAI JUNIOR! Broadway Star, Christy Altomare joins The INTENSIVE 2019! 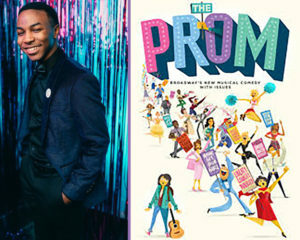 The Prom! Best of luck on a successful run! Check out the video to see how we do it at The Broadway Artists Intensive.